Tomb Raider, Notting Hill, Rush and Lucy have something in common – an aristocratic actor and producer. 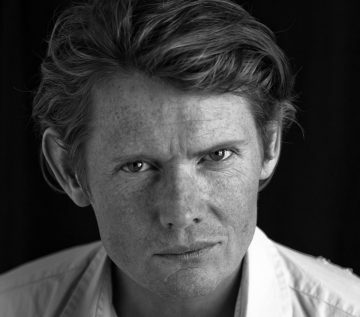 Julian Rhind-Tutt is a British actor who started his career in theatre and now we can see him in various television shows and films. Living between London and Ljubljana, he successfully coordinates business and family life. The humble celebrity tries to choose the roles as diverse as possible and wants to enjoy them, while being objectively critical of his work. We saw him in the company of the greatest Hollywood stars, he reigned on many theatre stages, and at SEMPL, as a host of the conference, he is going to impress us with his elegance and English humour.